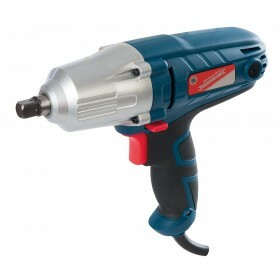 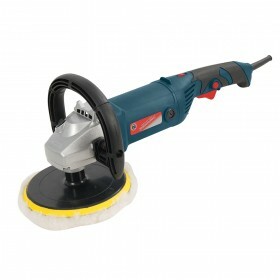 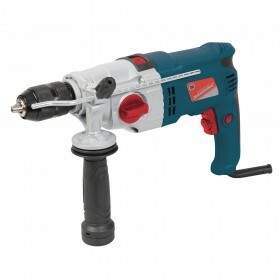 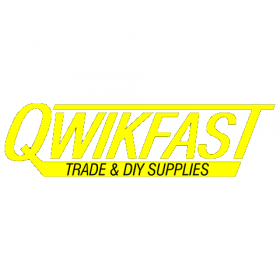 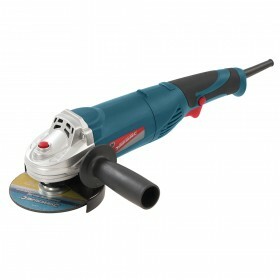 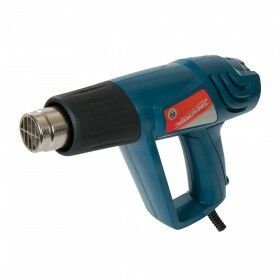 We offer a huge range of Power Tools covering everything from DIY to the Professional trade range. 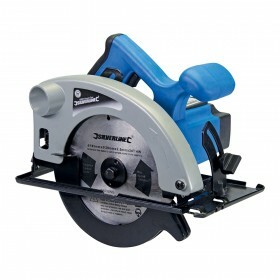 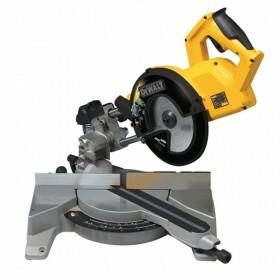 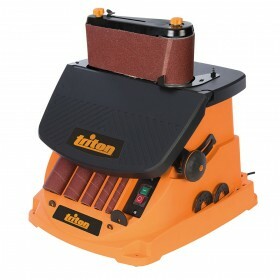 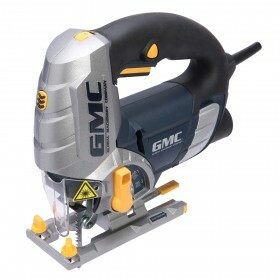 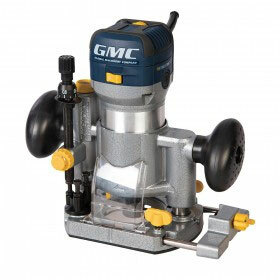 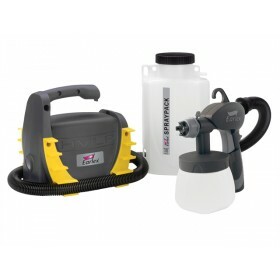 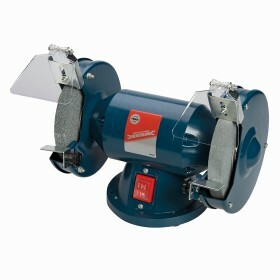 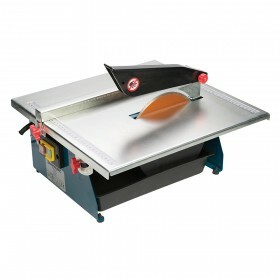 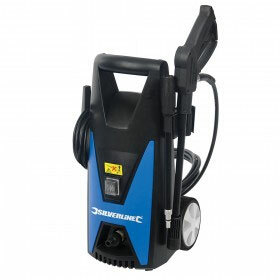 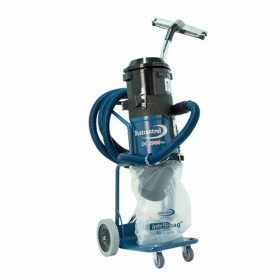 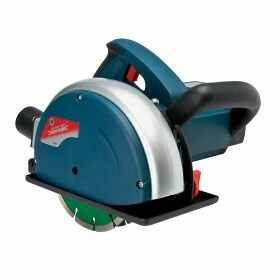 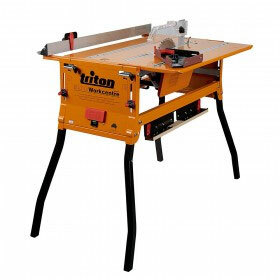 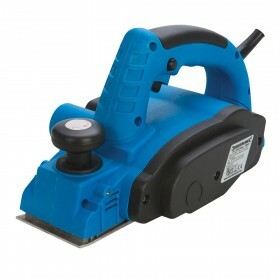 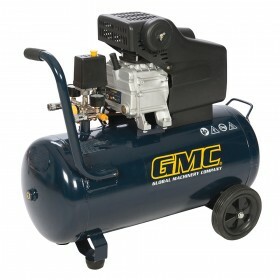 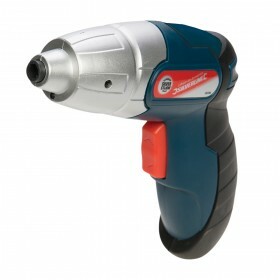 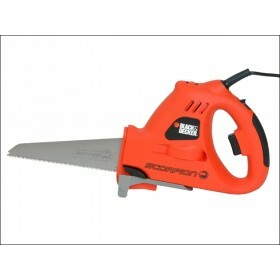 We have one of the widest ranges of power tools available online for all industries including corded and cordless drills, grinders and bench grinders, mitre saws, biscuit jointers, disc cutters, nailers, staplers, planers, tile cutters and everything else in between including generators and power solutions. 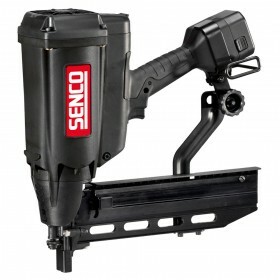 We stock leading power tool brands including Metabo, Silverline, GMC, Hitachi and Black and Decker. 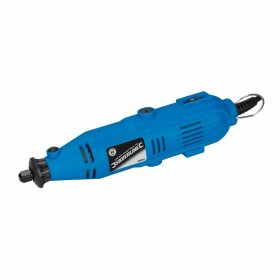 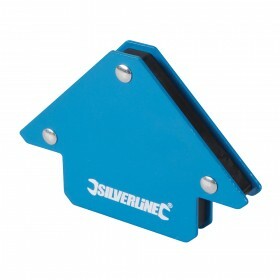 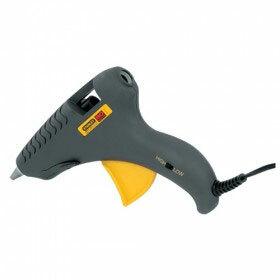 We also offer a complete range of power tool accessories covering everything from drill bits to saw blades. 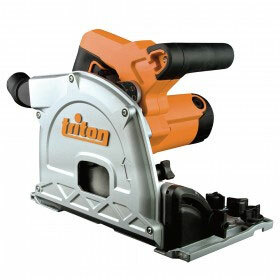 We are always working hard to bring you the very best power tool range available online. 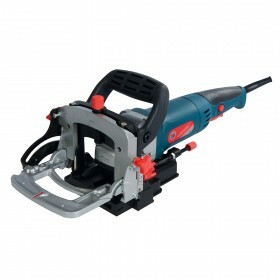 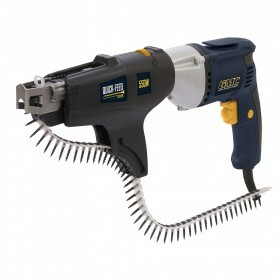 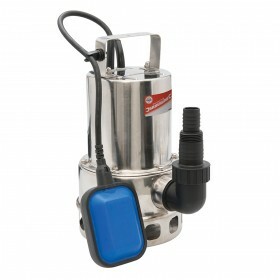 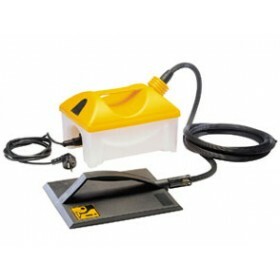 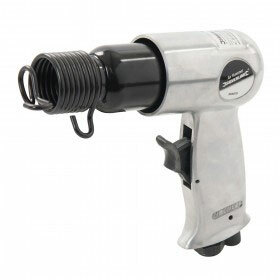 We offer free UK mainland delivery on all orders over £75 and our power tool range is constantly updated.